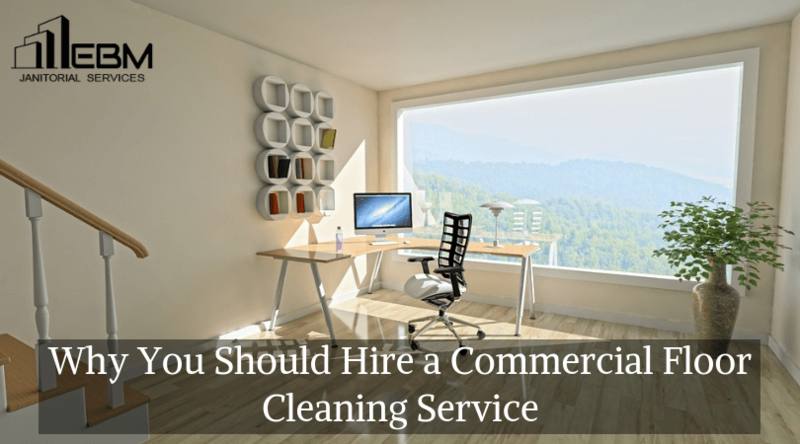 Professional cleaning companies have all the necessary tools and cleaning materials to clean your floors quickly and efficiently. They also know how to remove scuffs and scrapes that can detract the appearance of your vinyl or tile flooring. Many of the tools are rather expensive and are the only ones capable of removing deep scuffs or stains. A professional floor cleaning company will assess your job before performing the work. They can identify any areas that require resurfacing as well as those that may only need a thorough cleaning. They will discuss their findings with you so that you can make an informed decision. Professional cleaning on a regular basis will help to keep your floors in top condition. With regular maintenance, your floor cleaning crew will often notice spots that may need to be replaced or repaired before they turn into a major hazard. Regularly cleaning your carpets will keep your office looking and smelling fresh. Professional floor cleaning companies offer satisfaction guarantees that promise both you and your customers will be happy with the way your floors look when they are finished. Carpets smell fresh, and high-traffic areas are thoroughly cleaned. Hiring a commercial floor cleaning service not only saves you time, but it also saves you money. Regular cleaning will help you to maintain your floors, so they always look their best without you having to budget for expensive equipment and the different chemicals you need to have on hand. Schedule a professional floor cleaning, and you will immediately see a big difference in how your floors look!